Come home to elegant living in a warm, family-like environment at Wheatfields Senior Living Community. 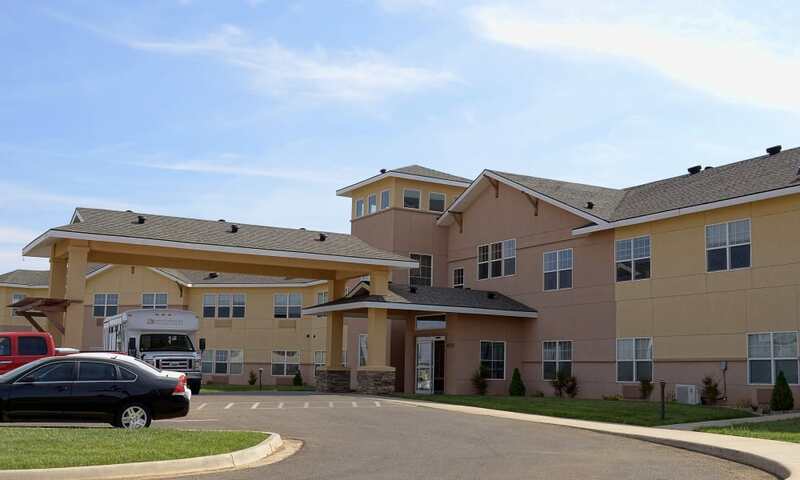 Our beautiful community covers a continuum of care, from Independent Living to Assisted Living, Memory Care, and even short-term Respite Stays. You or your loved one can age in place in a comfortable and vibrant community with robust amenities and life-enhancing services to enjoy. Every day is an opportunity to experience new joys and find meaningful ways to engage with your neighbors. 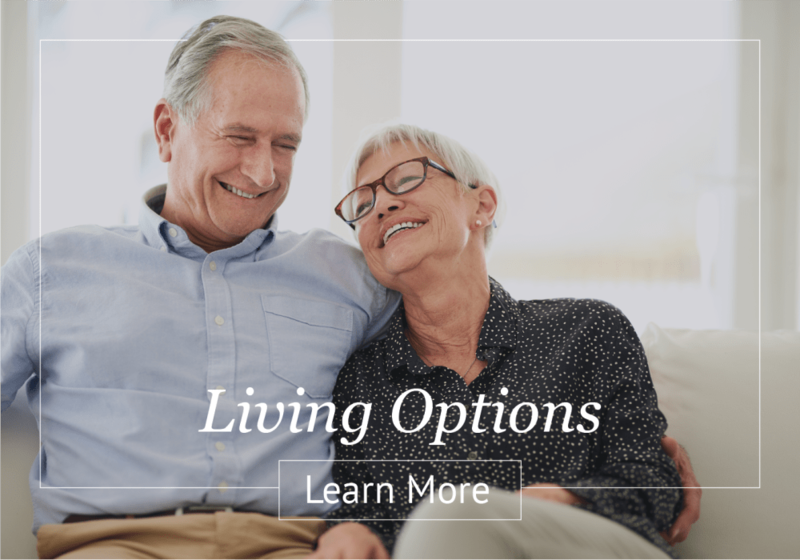 No matter where you live in our community, be it the private cottages for retirement living or any of our apartments for seniors, you will gain access to the 24-hour support and assistance you need and ample lifestyle enhancements you want to live a rich and fulfilling life each day. 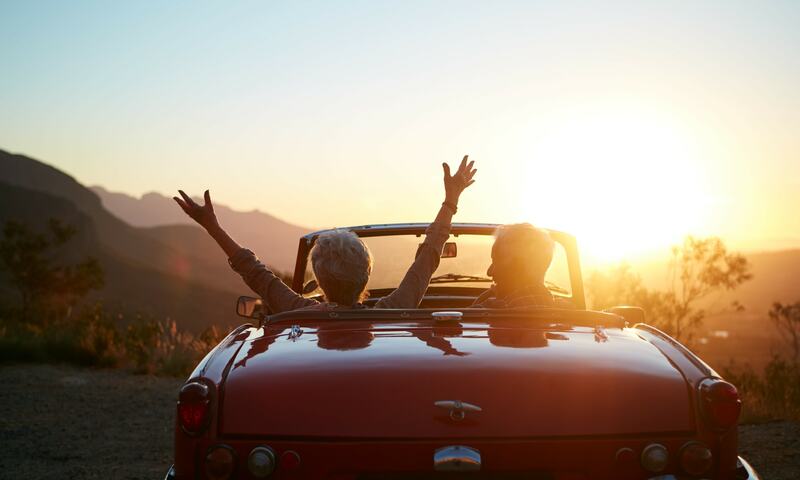 Live your best life and age in place at Wheatfields Senior Living Community. We’re here to help make each new day a good one. 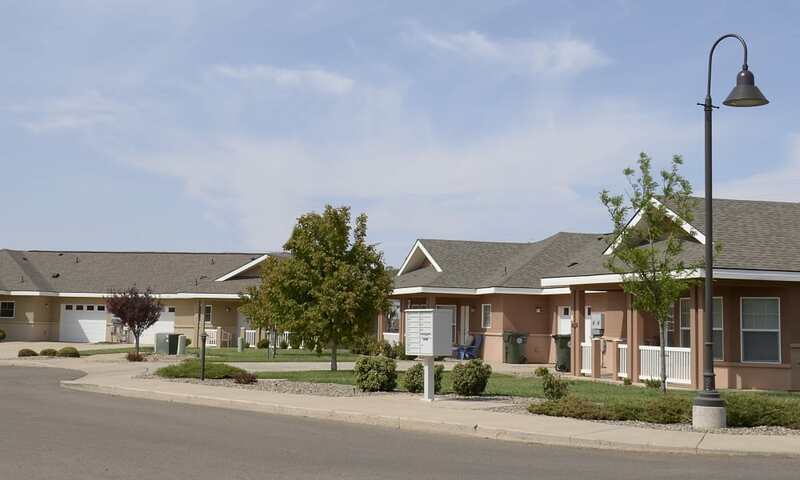 From secured outdoor spaces where Memory Care residents can explore their independence to private, two bedroom cottages for Independent Living seniors looking to join a vibrant golf course community, Wheatfields Senior Living Community in Clovis, NM, has what you are looking for to enrich the mind, body, and spirit. 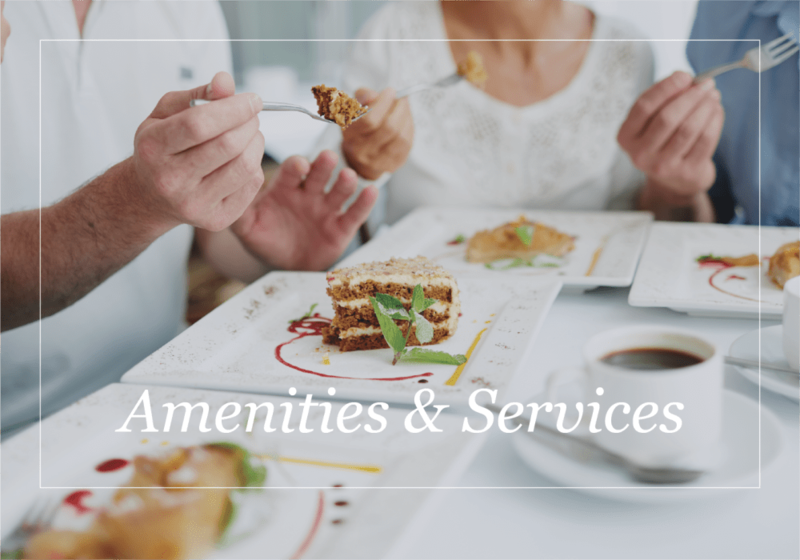 We offer everything from gourmet, restaurant-style dining to religious services, physical fitness, musical activities, off-campus excursions, an onsite beauty parlor, and more in a lovely community with round-the-clock care and assistance on an individualized basis. Taste the simple pleasures of delicious, restaurant-style dining and lush golf-course views in our elegant community dining room. Our onsite chefs are serving up fresh, seasonal dishes made to order while residents sit together and enjoy one another’s company. 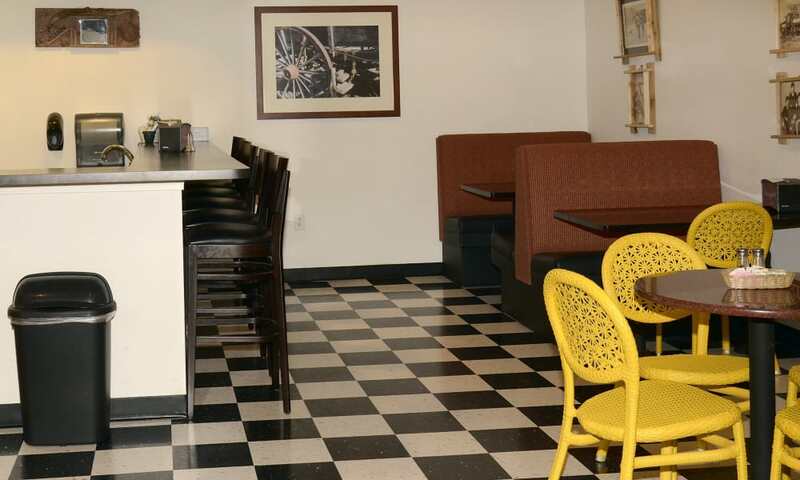 We’ll take care of the cooking and clean up, so you can spend your time exploring what brings joy and fulfillment to your life. 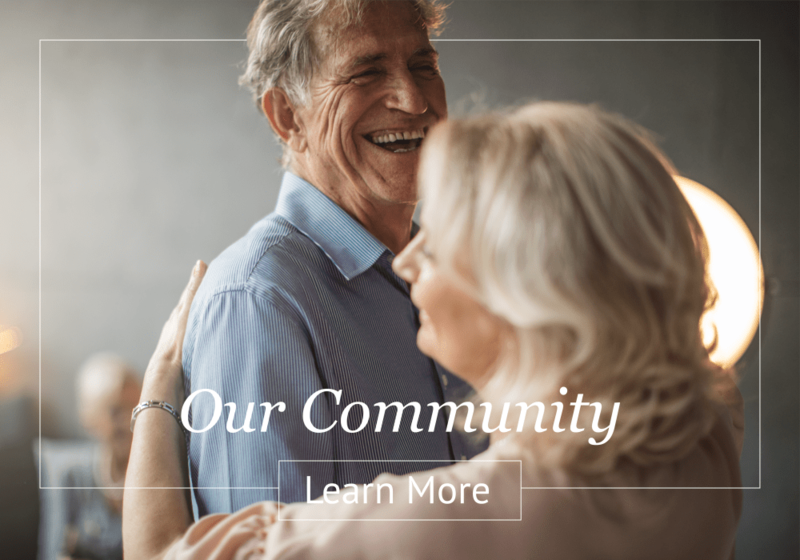 Let us show you what makes life at Wheatfields Senior Living Community special. Contact us today to schedule your private tour. 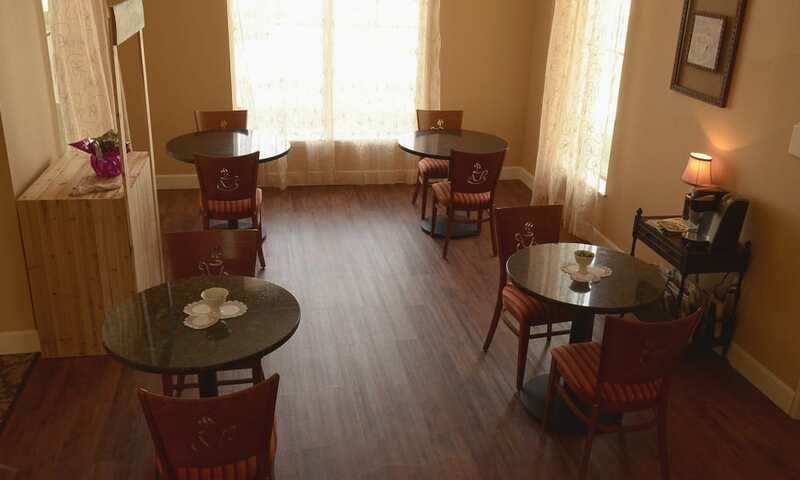 Ready to learn more about life at Wheatfields Senior Living Community? Contact us today to schedule a private tour.